Buying a house in Greece is an acquisition and investment offering certain advantages and good prospects. If you have already made your choice of the country, our company will provide you with comprehensive and competent support in searching for real estate or constructing a house in Greece. 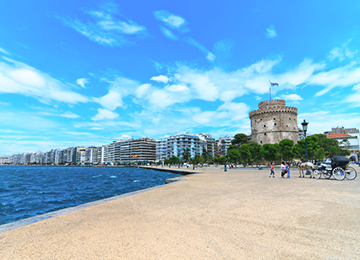 Over the thirteen years of its operation on the Greek real estate market, GREKODOM has become a strong leader and gained a status of a reliable and experienced company. We are committed to offering the widest range of services to satisfy the constantly growing interest of clients in the purchase of residential property in the Mediterranean. Services offered by GREKODOM cover all the stages of a purchase transaction. 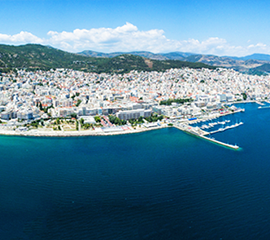 If you need a legal advice on the real estate in Greece, or real estate management services, or a project of investments in the Greek real estate, our professionals will provide you the required expert support. 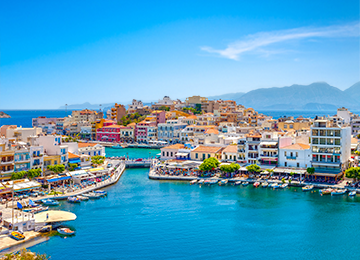 Once you are an owner of a house, apartment or villa in Greece, you acquire much more than just a piece of real estate. Natural resources and favorable climate of the country of the legendary heroes and exciting myths will be right outside the door of your home! 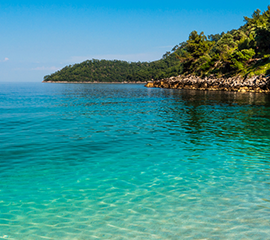 Add to all this to the cleanest sea in Europe, beautiful beaches, healthy cuisine and leisure and travel opportunities. The local culture that is close and understandable to each of us, friendliness and hospitability of locals and the similarity of their mindset will help you feel comfortable and even more like at home. 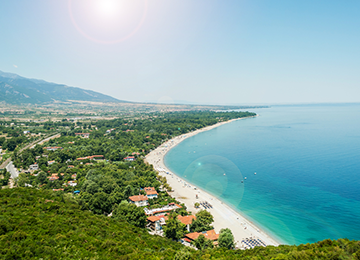 One of the obvious advantages of purchasing a residential property in Greece is the all-season availability of the country. There is a regular non-stop flight connection to many countries all the year round with everyday flights in summer. 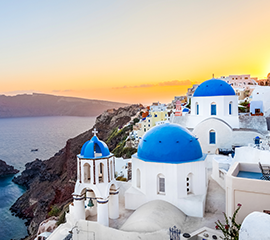 Once you have purchased real estate in Greece, all members of your family are entitled to Schengen multiple visas and, therefore, have the opportunity to travel freely throughout Europe and apply for a residence permit in Greece. 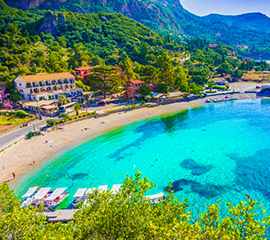 To help you with the difficult task of choosing a region and place for your future home, we offer you our real property tour, an opportunity to visit and examine the property offered for sale in Greece. Real Estate in Greece with GREKODOM: live in touch with the history and make the myth real!